Under New Mexico law, the determination of child support is based on specific guidelines that are periodically revised. Currently, the amount of child support can be calculated by using a predetermined formula, and not merely the amount that the parents consider “fair.” In general, the support amount will depend on the parents’ gross income or their earnings before taxes. To calculate the amount of child support, look for sites that provide worksheets to guide to when making decisions. For instance, Worksheet A may contain information about basic visitation. Worksheet B, on the other hand, talks about the shared responsibilities. The amount of support one parent provides to the other parent will determine which particular worksheet you should use for calculations. Selecting a worksheet is likewise dependent on the amount of time you spend with your child. The majority of families are classified under Worksheet A since their child mainly reside with only one parent, which is the “primary custodial parent”, and only spend alternating holidays, vacation time, and weekends with the “non-primary custodial parent”. Some parents use Worksheet B in the event that the child spends around 35% to 50% of his or her time with his or her “non-primary custodial parent” every year. In these cases, parents basically provide two households for their child and share equal responsibility for every element of costs related to child rearing — purchasing basic necessities, school expenses, haircuts, sports or other extracurricular activities, and camps, among many others. 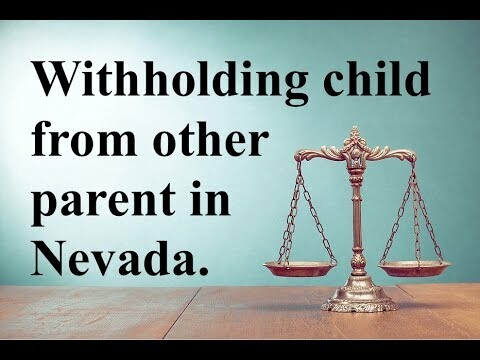 It is critical to note that the legal right to obtain child support belongs solely to the child, and not the “primary custodial parent” so if both parents consent to an amount that’s significantly lower than what should be provided according to the guidelines, they should have a justifiable reason, says a child support attorney in Albuquerque. 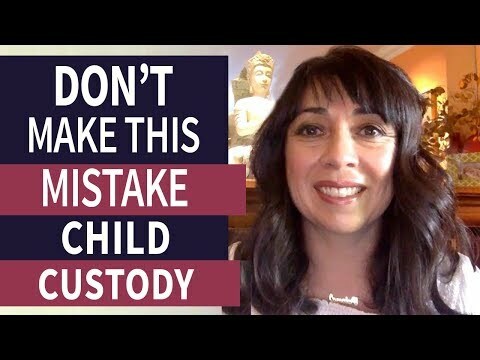 However, a judge should approve the exact amount after carefully reviewing the parents’ reasons and determining if it’s in the best interest of the child to permit the lower support amount. Child support calculations could be complex, and the guidelines could be difficult to follow. To make sure that you get your calculations correct and that you don’t get in trouble with the law for not following the guidelines, seek help from an experienced child support lawyer.